According to Index.hu, none of the leaders of Fidesz threatened his party companions so openly like Janos Lazar, the one of the board member of the party. Many Fidesz members think of the interview of Lazar to the Figyelő.net as a watershed moment. They think that Lazar carefully coordinated his action with Prime Minister Viktor Orban. Janos Lazar sent a message to Vice President Zoltan Pokorni and to the Chairman of the Board, Laszlo Kover, in his interview given to the Figyelő that he thinks they are on the wrong path when they are criticizing the others’ accumulation of wealth. The minister said that the two „political veterans” are just weakening or killing themselves. Zoltan Pokorni said three weeks ago to the Hír TV that, because of the American allegations of corruption, it is no longer allowable that some pro-government politicians make expensive journeys, or build a multi-million house, he expected moderate behaviour from his fellows. There were not serious gaps in the party, in spite of the serious popularity loss. Even after the war betwen Simicska and Orban, the party showed itself intact. A lot of people thought Simicska could not make trouble in the party, Index.hu said. Lazar said that there is a gap in the leadership of the party. Various personal conflicts can be heard so far too, but they were not public. The conflict between Lazar and Kover was not known. 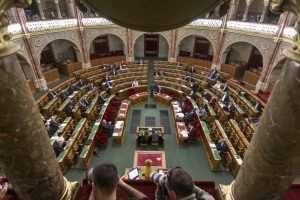 However, according to the words of the Minister, it appears that he and some younger Fidesz-member feel resentment against older Fidesz-people. As it happenes, against those who are against the luxurious lifestyle. Lazar distinguished two opposing groups based on the generation in the interview. Thirties and forties generation: Janos Lazar, Antal Rogan, Peter Szijjarto, Andras Giro-Szasz and Arpad Habony adviser. Political veterans: Laszlo Kover, Zoltan Pokorni. But, accoring to Index.hu, he did not speak about Viktor Orban, the biggest political veteran in his interview. In addition, Lajos Kosa is also clearly one of the veterans of the party, but because of his affairs, which became public in the last weeks, he is touched by Pokorni’s words too. . And it also does not refer to generation opposition that Gergely Gulyas, who is not a veteran, also criticized the Fidesz-leaders’ accumulation of wealth. According to Fidesz politicians, Pokorni was not aware of the inner solidarity in his television statement. So far, the members management staff always protected each other. His wealth-critics affected a lot of party members very sensitivly. The reputation of Pokorni dropped hugely in one of the section of the party. They said that Pokorni drew himself up from the 2014 elections and he was just enjoying the advantages of the Fidesz-background in the 12th disctrict. However, Pokorni is not a real enemy of Lazar, he has been on the sideline for a long time. But he reacted shortly after the Lazar-interview, gently reprimanding his Vice-President mate. Laszlo Kover has not answered so far. It is more interesting that Lazar also hit Kover, who is active in the party leadership. There was no news about any conflicts between them. Therefore, it is the most imporant whether Viktor Orban is behind this tough Lazar-statement, Index.hu says. 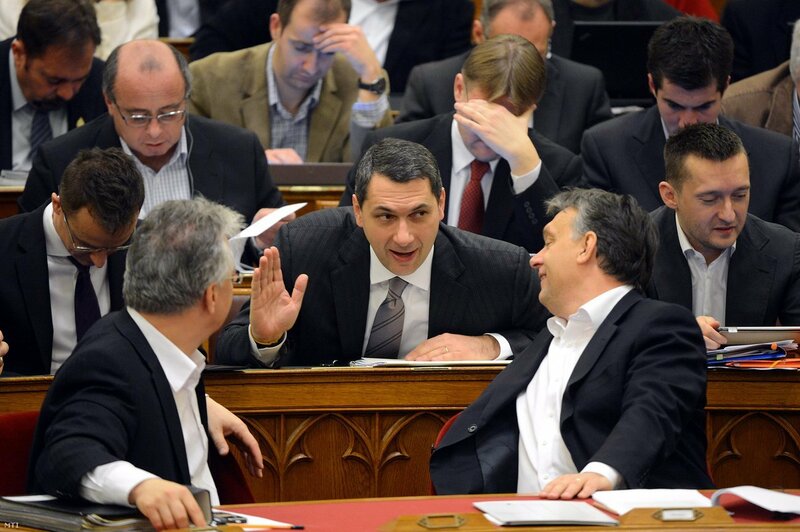 According to Fidesz-sources, Lazar made the statement with the knowledge and consent of Orban. 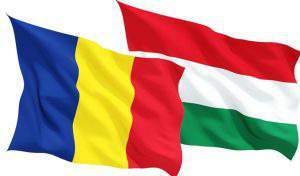 Index.hu says that Pokorni met with Viktor Orban, but the Prime Minister did not mentioned the statement of Pokorni. 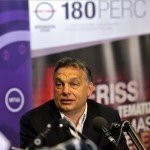 In his interview to Blikk, Orban defended the wealth-accumulating young party members. Therefore, many Fidesz politicans think it was an attention for the party members who criticize the policy of Fidesz. 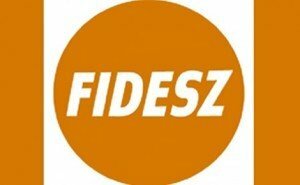 In the last 25 years, there was no such an open war inside of the Fidesz, Index.hu says. 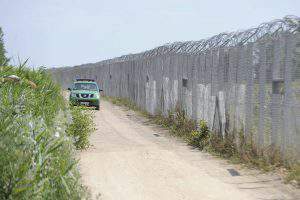 "Romania has form in illegally harassing the Hungarian community"